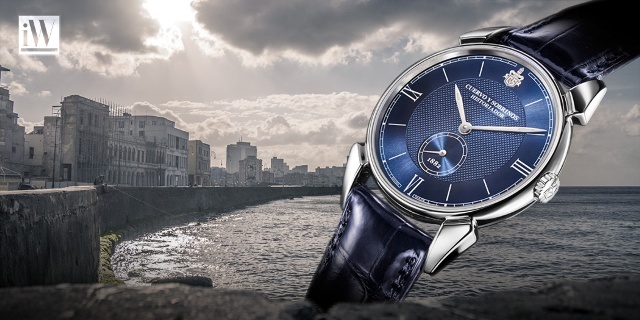 Cuervo y Sobrinos holds a unique position, a tradition and identity which differentiates the brand created in Havana from any other luxury watchmaking company. 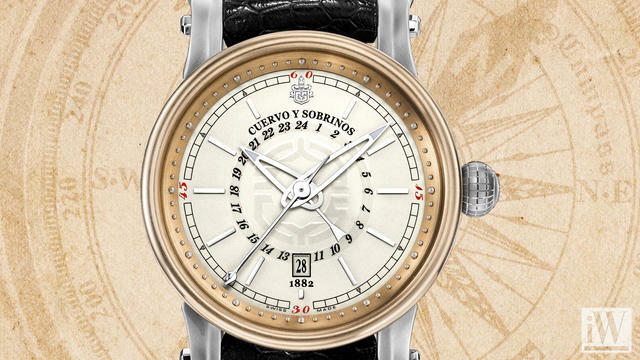 Cuervo y Sobrinos is the only traditional Swiss fine watchmaking enterprise which can boast a real and proven Latin heritage. 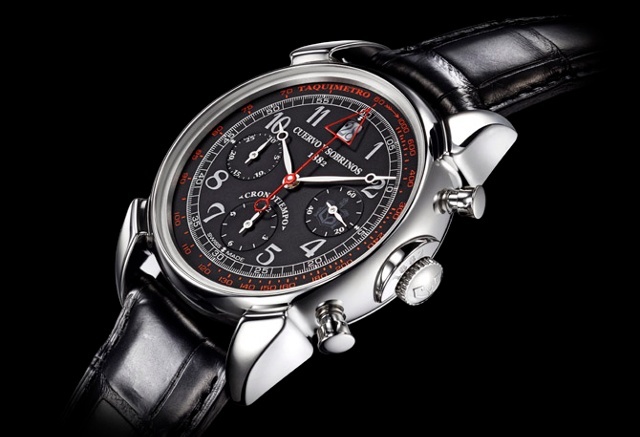 iW Magazine's Watch of the Day is the Cuervo y Sobrinos Torpedo Pirate GMT.